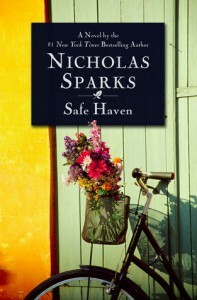 Safe Haven - Devin Reads! This book is so good. I had trouble putting it down! Nicholas Sparks did an amazing job with this book!